The Diego Pellicer Worldwide leadership team has worked in the cannabis industry since 2009, assisting multiple independent companies in planning, building out and operating licensed cannabis businesses that include all business-to-business and business-to-customer/patient functions such as cultivation, testing, processing, wholesaling, dispensing, compliance, and taxation. 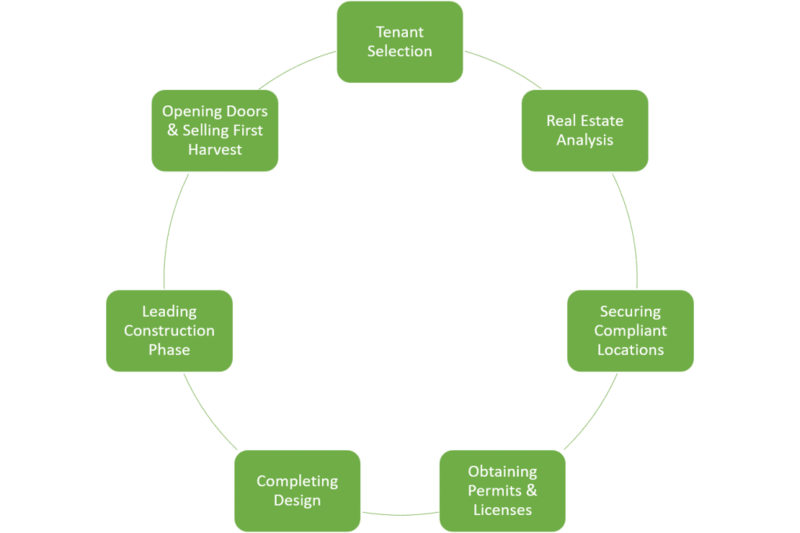 In addition to performing and managing each of these business functions, the management team has extensive experience in working with vendors and suppliers for all materials needed to construct, remodel, and operate facilities associated with cultivation, testing, processing, and dispensing regulated cannabis. The leadership team, supported by its high-caliber advisory team, is well equipped to maneuver the complicated legal environment of establishing and running a profitable and legal cannabis business and generate the market awareness that will produce increasing share value over time based on its core skill set. Throgmartin joined Diego Pellicer Worldwide, Inc. in 2013. He previously served as an independent consultant for medical marijuana, managing state licensing, compliance, retail operations and production. Throgmartin was actively involved in his family business, a publicly owned and operated electronics and appliance retailer which at its peak, had retail operations in 16 states and more than $2.4 billion in annual sales. In 1989 he started his own commercial development company, developing more than three million square feet of commercial projects with leading retailers. Gonfiantini joined Diego Pellicer Worldwide, Inc. as a consultant in 2016. In 2017 he was made vice president of real estate. He has more than 40 years of experience in the real estate and financial sector including president and chairman of the board of Home Federal Saving Bank of Nevada which was later purchased by American Federal Savings Bank. He also formed Specialty Mortgage Trust, Inc., a real estate investment trust. In 2015 he founded Crystal Bay Financial to assist corporate and real estate clients find solutions to complex and multifaceted financial challenges. 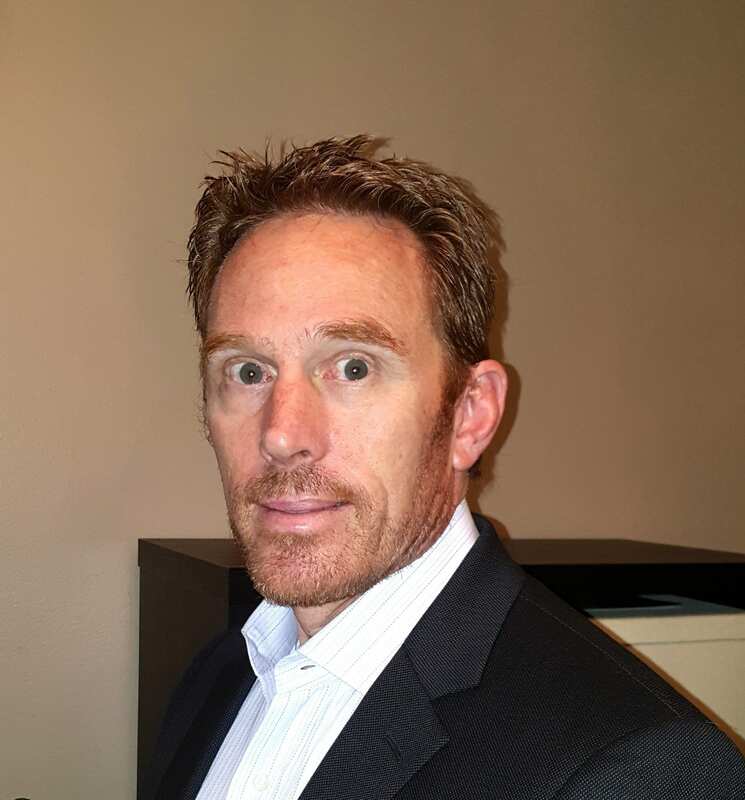 Strachan brings more than 20 years of executive management experience in corporate operations, marketing, securities and finance to Diego Pellicer Worldwide, Inc. Strachan joined the company in January of 2016 with a focus on developing all financial aspects of Diego Pellicer Worldwide, Inc. 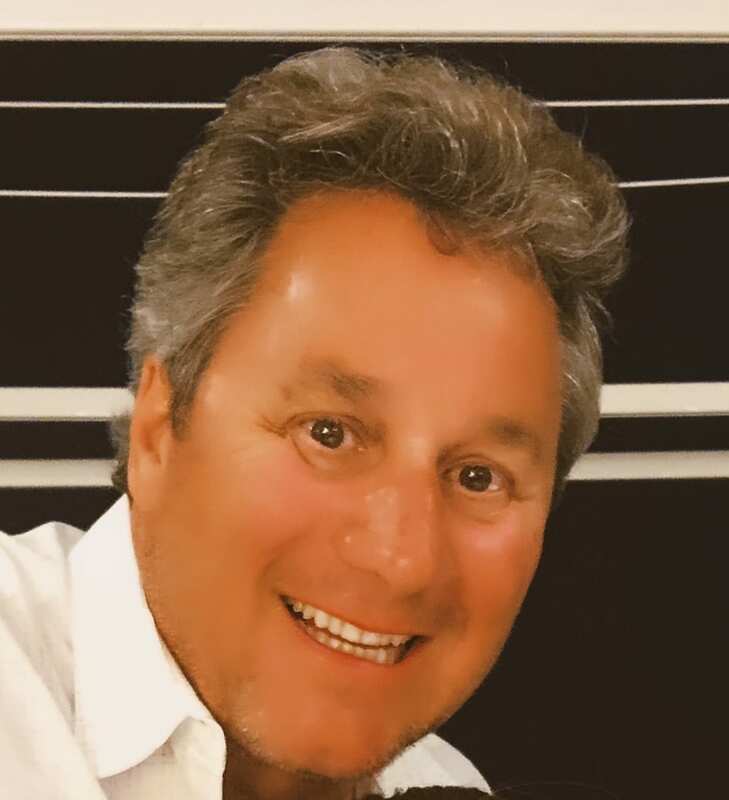 Prior to joining the company, Strachan was the president of Helisports LLC, a business development consulting company, the CEO of Rhodes Architectural Stone and the director of marketing and sales of Glasair Aviation. Tomasek joined the company as general counsel in June 2016, and is responsible for corporate compliance and securities law matters. Tomasek has represented both private and public companies in general corporate, securities and merger and acquisition matters for over the past 35 years. In addition, he has served as a member of the board of directors for public companies. Currently, Tomasek is affiliated as of Counsel with the New York City law firm of Mintz & Fraade. Tomasek received his bachelor degree and law degree from Seton Hall University and earned a Certificate d’Etude from the University of Strasbourg, France.